A visit t a wild west village with shop and saloon. € 5 / pers. Special group prices. A sublime trail with water woods etc....a something obsolete pistols but super fun for a sporting group. Be careful this reesponsible is very nonchalant and don't forget some agreements so first check in before you leave. The park groups some exotic animals, representatives of the domestic race and especially the copies of this beautiful wild from the Ardennes fauna. To quote only some from it we can admire bisons, lynxes, kangarooes, wild boars, deers as well as deers, mouflons, foxes, wolves, aurochs, yaks there. 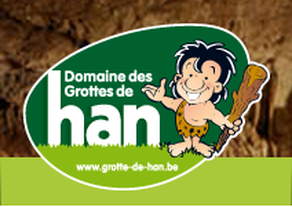 Botassart hides into a wide bottom of valley which contains the magnificent natural site of the " Grave of the Giant ", registered on the list of exceptional Heritage of Wallonia. You should not miss this recently restored point of view. In a magnificent frame executive of forests, Semois lingers in a long meander choked around a rocky mound. The regular shape of the woody hill encircled by the river he was worth the name of " Grave of the Giant ". Monument classified as well as the site represented by the building and 2 lime trees which surround him. Dating more than 300 years, she is filial of Notre-Dame of Foy and was built under the reign of the Archdukes Albert and Isabelle. 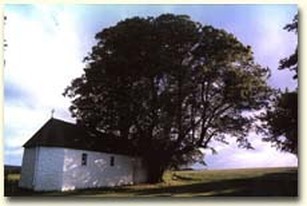 This chapel, set up in the countryside, was begun in 1675 but only ended 13 years later because of the poverty of the inhabitants who missed building materials. 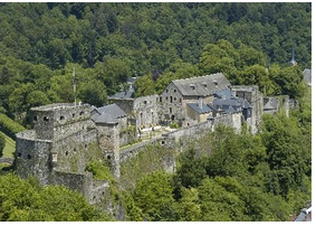 In full center of Bouillon, a pleasant walk in family or between friends on Semois at the heart of the city. 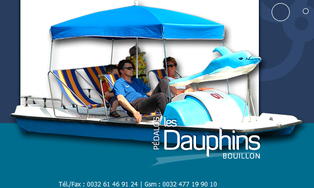 Take advantage of the green setting and admire the castle of Godefroy de Bouillon in pedal boats. Street of the Chapel 100, 5555 Oizy, phone. 061/27.02.79. Opened the weekends, holidays and school holidays of in the middle of March at the end of September from 7.00 to 19.00 hours. A 30 are pond. No rent of material equipment. 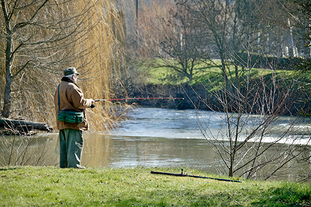 Price: by fisherman ( 2 lines): 10 € on half-day and 20 € a day. Accessible to the least valid. 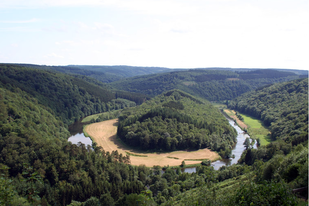 Do you know the Belgian Ardennes? Do you know the valley of Semois? Semois-Kayaks gives you the possibility of discovering this supernatural regions during a descent in kayak in the Belgian Ardennes. You can be allowed go along with the current to take advantage at most of sites hidden from the Valley of Semois and to admire fabulous landscapes. The oldest and the most interesting vestige of the feudalism in Belgium. The origins of the first fortifications would go back up to the VIIIth century. Didactic exhibition exposure on birds of prey all year long and shows from March 1st till November 11th inclusive. 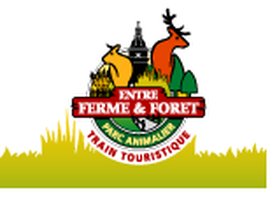 Situated to Rochehaut-sur-Semois, the wildlife park " Between Farm and Forest " gathers about forty sorts, animals of the farm, games of forests and the more exotic and original races. Opened to all the members of the family, the track 400 meters in length with its chains sequences of movements of bend is very fast. Funny and strong sensations are guaranteed for the small and big pilots drivers. Access by hundred-years-old streetcar, multilingual guided tours, sound and light and exit via the subterranean river.